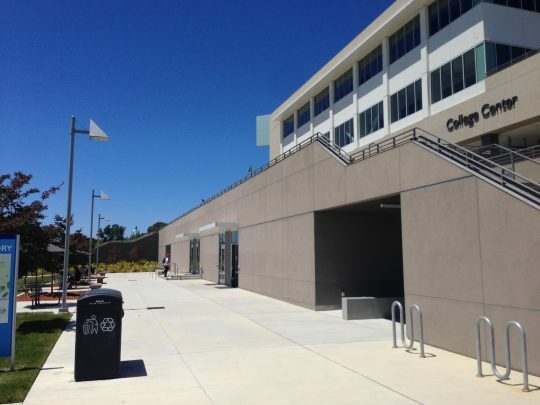 EUR Consulting and Development, Inc. (EUR) and Gleeds were retained by the College of San Mateo (CSM) to developing damage survey documentation and FEMA & CalEMA compliant facility and infrastructure cost models for campus Building 10, a key building on the campus. The purpose of these efforts was to aid in the District’s strategic planning to mitigate against, respond to, and recover from a disastrous event (e.g. an earthquake, fire, etc.) and the lengthy recovery that is sure to follow. 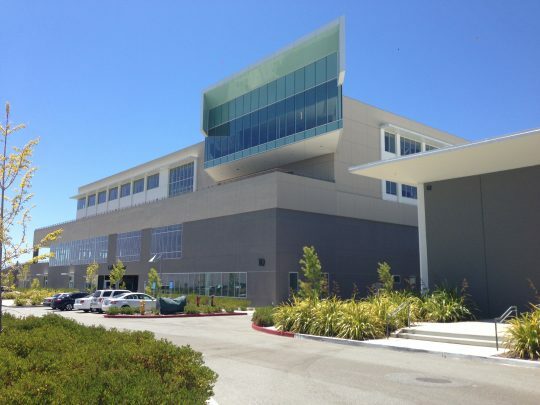 The San Mateo Community College District is located in Northern California, one of the most earthquake-prone areas in the United States with several active faults in the area including the San Andreas Hayward, Rodgers Creek, Concord, Green Valley, Calaveras, Greeneville, Maacama, and San Gregorio. According to the United States Geological Survey (USGS), there is a 72% probability that a magnitude 6.7, or greater, earthquake will strike the San Francisco Bay region before 2043. Especially worrisome is the San Andreas Fault, which was responsible for the for the deadly San Francisco Earthquake in 1906 and the Loma Prieta Earthquake of 1989. When a disaster is declared, the Federal Emergency Management Agency (FEMA) provides emergency funding for repairs to State, Tribal, and local governments, as well as select non-profit organizations. With so many entities seeking funding immediately after a disaster, it is crucial to prepare and submit a claim application as quickly as possible in order to get funding quickly. The damage survey documentation and cost models are designed so that the college can prepare a claim package to submit to FEMA’s reimbursement program as quickly as possible, thus allowing them first access to emergency funds for repairs. 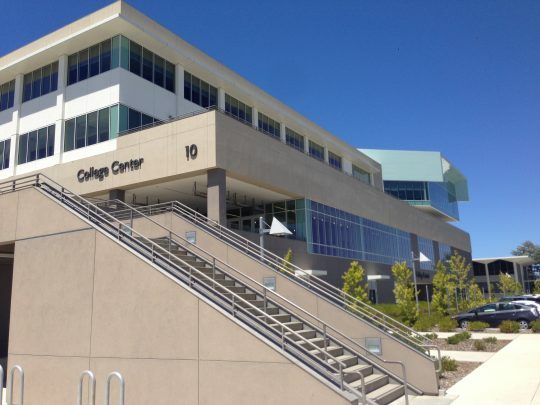 Building 10 (B10), the College Center, is located at the heart of the College of San Mateo Campus and houses Admissions, Career Services, Counseling, Health Center, Financial Aid, Disabled Students Programs & Services, Student Activities, Welcome Center, Kitchen, Cafeteria, and Bookstore. The 140,000sq. ft. facility was occupied by SMCCD in March 2011. B 10 was chosen as a model for our services because it is a key facility that can support a long-term recovery with its various features (i.e. a full kitchen, office spaces, classroom space). As a key facility, it is vital to the campus that the building be operational as quickly as possible after a disastrous event.